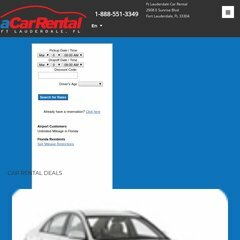 Topics: Car Rental, Compact Cars, Mid Size Cars, Full Size Cars, and Convertibles. 51 users visit the site each day, each viewing 2.30 pages. It has 2 DNS records, ns68.worldnic.com, and ns67.worldnic.com. It is hosted by American Registry For Internet Numbers (Virginia, Chantilly,) using Apache/2 web server. Acartorent.com's server IP number is 98.129.229.158. PING www. (98.129.229.158) 56(84) bytes of data.